I had the pleasure of photographing Emily and Matthew's wedding this weekend at the magnificent Turkey Mill. The day started off grey and drizzly but the afternoon was terrific with beautiful light. Please check out the gallery for their wedding at Turkey Mill. This gallery should be compatible with all devices - please let me know if you encounter a problem. 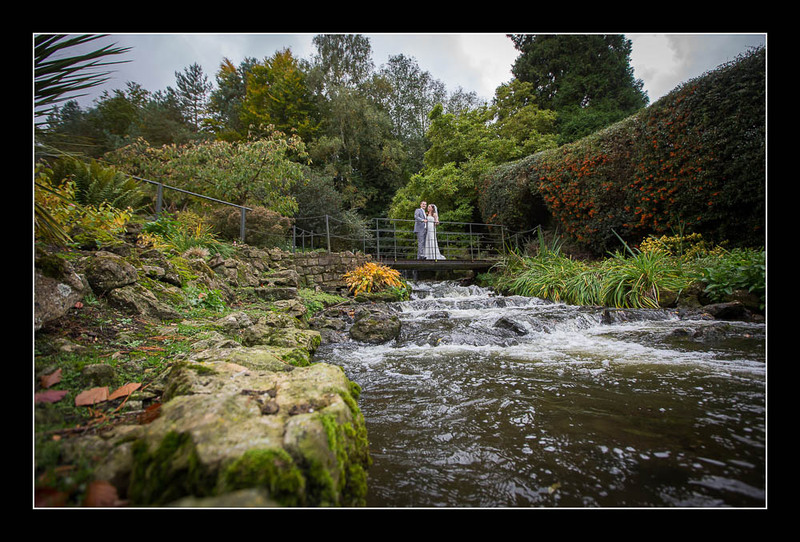 Terrific image David, almost looks HDR like, it makes me wonder have you ever found such a composition that you really wanted to capture on a really dull day and walked the couple into the centre 0 shot and then blended in photoshop, or does that all sound to much? Many thanks Paul - that's very kind of you to take the time to comment. I have to confess that I don't use Photoshop any more but I have occasionally shot 3 exposures for HDR with a couple in the scene. Obviously you have to get them into a very comfortable and stable pose though! Likewise the lives that have been lost too photoshop with no real return, I got a new machine 8 weeks ago and refuse to put photoshop on it :) Again thanks for the blog.